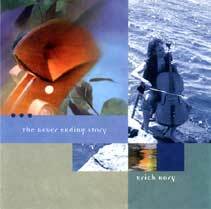 My first CD is all original multi-tracked cello music. There are 14 pieces that produce a coherent thread expressing, what I feel, are our inner emotions and flows of life. 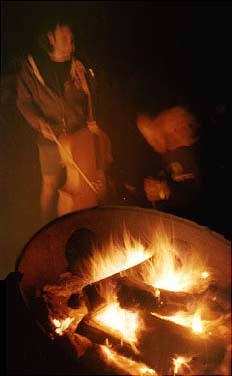 I use special recording techniques to create sounds of Wind, Rain, Thunder and Birds, all from the Cello. Most of the pieces are very melodic and have already been used in several Film soundtracks. 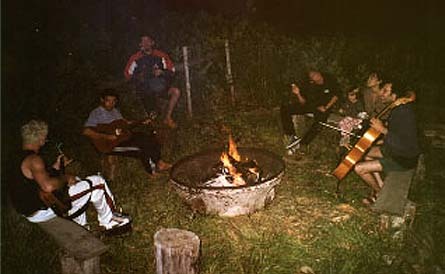 Sentient Cello has also been aired on the radio in over 12 countries. A newly released compilation of work I have done over the last 5 years. There are pieces with Piano from a Theatre Production in Montreal, a Sufi Poem that was recorded live with voice, I play classical guitar and also have created various percussive tracks. 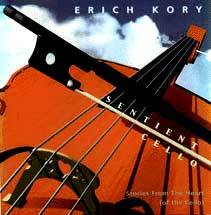 The feeling of this CD is overall more popular, but still keeping the cello and my melodic style in clear focus. As in my Sentient Cello CD, there are several All Cello pieces also included. Instructions on how to order copies of my CDs. You can place the order by email and send the check to the address below, or order in writing, including your check, to my address below. Include which Titles and the number of copies you would like. to continue my musical research.